The U.S. Equal Employment Opportunity Commission has filed a lawsuit against Target Corp. on behalf of a man who says the company refused to interview him because he is deaf. John Hayes applied online for an entry-level front clerk position at Target's Antioch store in September 2014. When Target's human resources representatives called him, they reached a Video Relay Service, which allows him to communicate with hearing people through a sign language interpreter. Target representatives called twice and hung up without leaving a message, which is unusual during their hiring process, according to the EEOC. 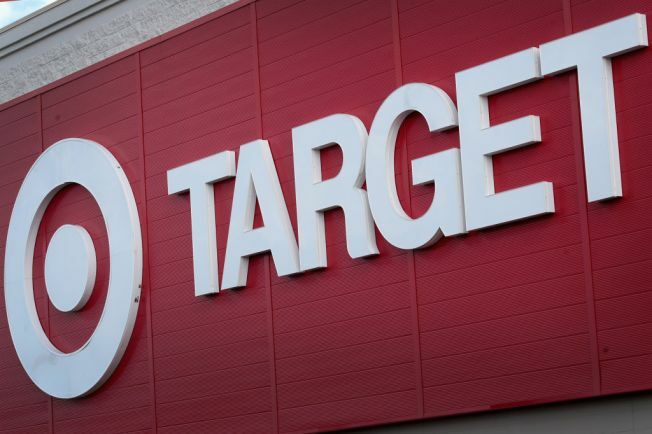 "Target's deviation from its standard operating procedures is strong evidence of discrimination," Roberta Steele, an EEOC regional attorney, said in a statement. Hayes said he returned each call and spoke to an HR representative who told him they would call back to schedule an interview. Target never called back and instead hired seven non-disabled applicants to fill the vacancies in the Antioch location. EEOC officials said Hayes previously worked with a major medical provider for 17 years before retiring, a job he says made him more than qualified for an entry-level position at the national retailer. This is the second lawsuit the EEOC has filed this month on behalf of a qualified deaf applicant denied the opportunity to interview. The commission recently announced an $88,000 settlement and a job for another qualified deaf applicant. "These are candidates with valuable skills and experience, and it is wrong to shut them out of the workplace based on fears and stereotypes about being deaf," trial attorney Debra Smith said. Target officials weren't immediately available for comment on the lawsuit.